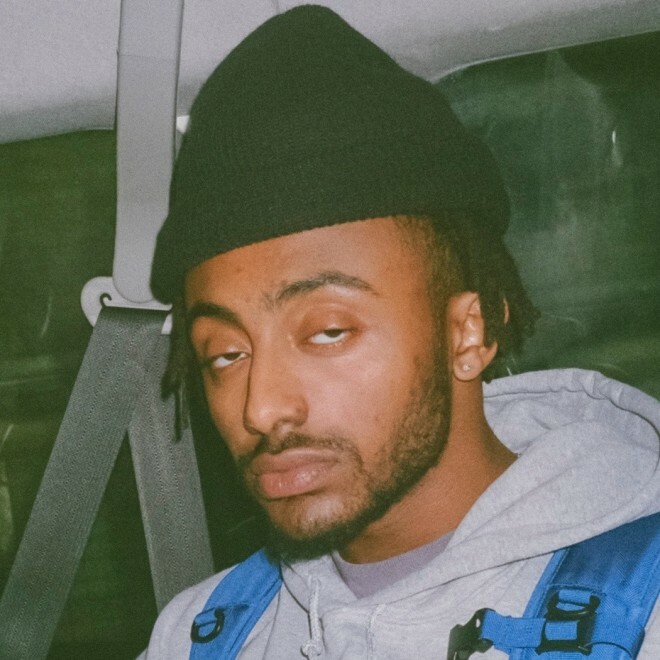 Aminé’s new album ONEPOINTFIVE starts on quite the introspective note, with the Portland native treating the listener as his therapist on “DR. WHOEVER”. He touches on his own personal demons as well as the way his success has transformed his relationships with family. From there, he puts his foot on the gas and doesn’t let up, keeping the energy high while showing off his versatility and sense of humor. The project is light on features, with Gunna, G Herbo and Rico Nasty being the only guests. Listen to all of ONEPOINTFIVE below. Make sure to check out standout tracks “HICCUP”, “SHINE” and “TOGETHER”.